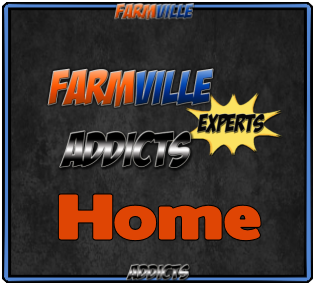 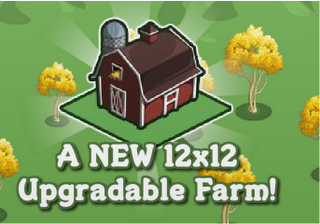 Farmville Addicts Experts: Farmville Sunflower Meadows Coming Soon ! 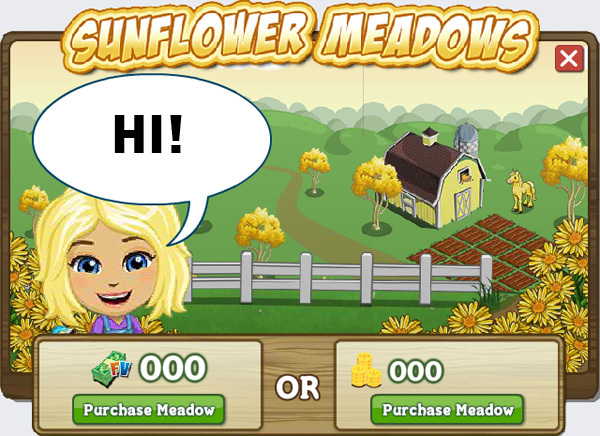 Farmville Sunflower Meadows Coming Soon ! 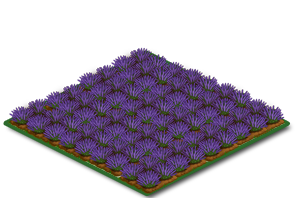 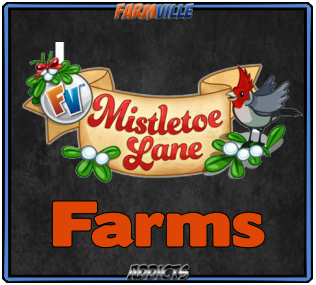 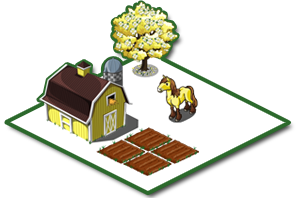 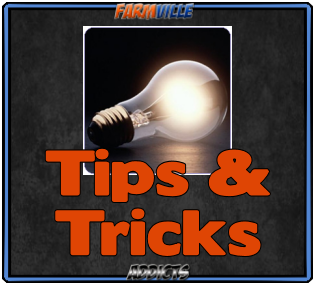 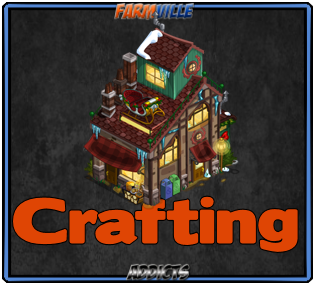 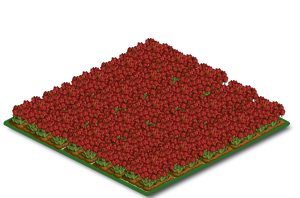 Farmville is going to add a new feature, new mini farms are coming to the game, these are the meadows e.g Meadow, Lavender Meadow, Home Meadow, Tulip Meadow, you’ll be able to buy these mini farms and merge them into the home farm. 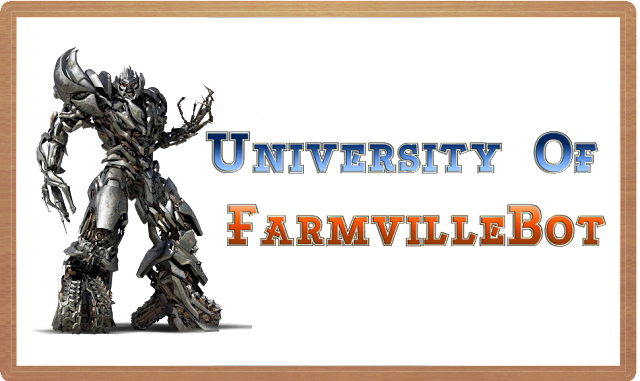 More info will be available soon. 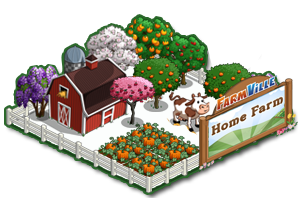 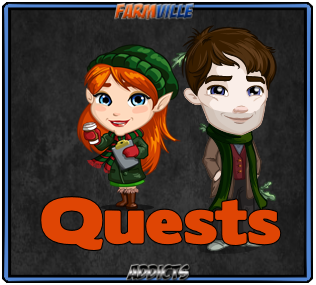 You’ll be getting the following prizes when you purchase these mini farms.